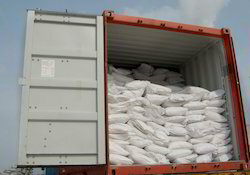 Leading Wholesale Trader of acetic acid, amino acid 50%, benzoic acid, boric acid, folic acid and fulvic acid from Mumbai. 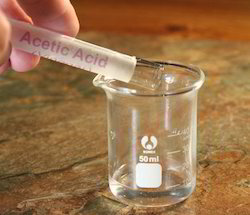 Being one of the renowned organizations in the industry, we are highly engaged in trading premium quality of Acetic Acid. Being one of the renowned organizations in the industry, we are highly engaged in trading premium quality of Amino Acid 50%. Being one of the renowned organizations in the industry, we are highly engaged in trading premium quality of Benzoic Acid. 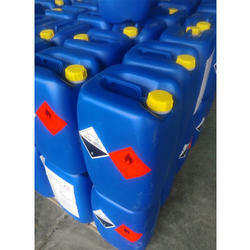 We are offering a wide range of quality Boric Acids. 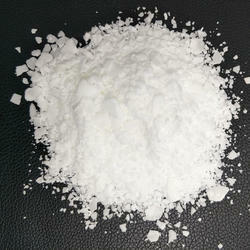 Boric Acid is a weak acid often used as an insecticide, flame retardant and antiseptic. Its solutions also used as an eye wash or on abraded skin. It is toxic especially to infants. Widely used in several industries, our products are suitable for use and anyone can rely on its perfect chemical compositions. Customers can purchase these products at leading market prices from us within the committed time bound. Being one of the renowned organizations in the industry, we are highly engaged in trading premium quality of Folic Acid. Being one of the renowned organizations in the industry, we are highly engaged in trading premium quality of Fulvic Acid. 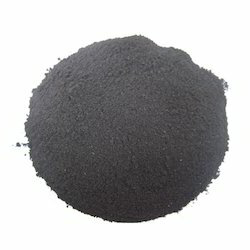 Being one of the renowned organizations in the industry, we are highly engaged in trading premium quality of Humic Acid. Being one of the renowned organizations in the industry, we are highly engaged in trading premium quality of Isophthalic Acid. Being one of the renowned organizations in the industry, we are highly engaged in trading premium quality of M-Toluic Acid. 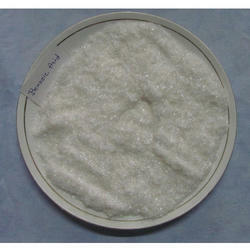 Amino Benzoic Acid is one of the widely used drug intermediates in pharmaceutical and drug manufacturing industries. 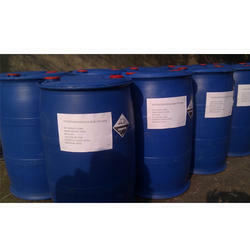 We supply and export this well formulated organic chemical to a wide clientele across the globe. 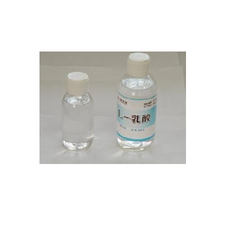 Its molecular formula is C7H7NO2 and it is only slightly soluble in water. 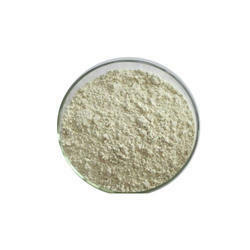 Uses: It is used as an intermediate for polymer stabilizers, pesticides, light sensitive compounds, animal feed supplements and other organic chemicals (pharmaceuticals, pigments and dyestuff). 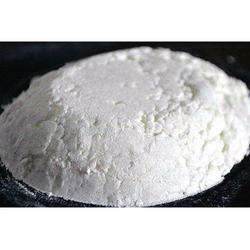 Being one of the renowned organizations in the industry, we are highly engaged in trading premium quality of Oxalic Acid. 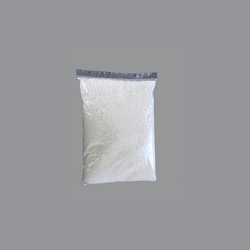 Being one of the renowned organizations in the industry, we are highly engaged in trading premium quality of Para Amino Benzoic Acid. 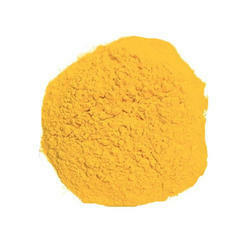 Being one of the renowned organizations in the industry, we are highly engaged in trading premium quality of Para Nitro Benzoic Acid. 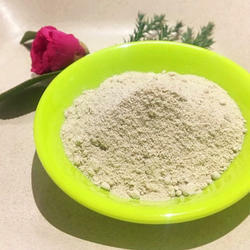 Usage: It is used for phosphate industry, electroplating and chemical polishing pharmaceutics sugar industry, complex fertilizer, etc. Being one of the renowned organizations in the industry, we are highly engaged in trading premium quality of Propionic Acid. 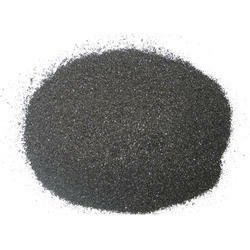 Being a quality centric organization we are able to provide Potassium Humate. This potassium humate is used as the soil conditioner in agriculture sector. The offered potassium humate is processed using supreme class ingredients as per the set quality standards. 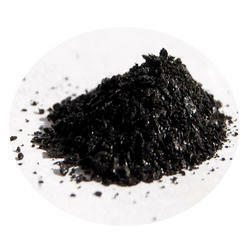 This potassium humate is sternly tested on various parameters to ensure its quality. 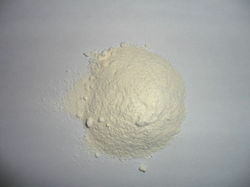 Sorbic acid is used as a mold and yeast inhibitor. 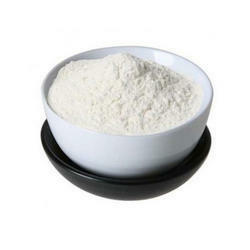 Sorbic acid is used as fungistatic agent for foods, especially cheeses. 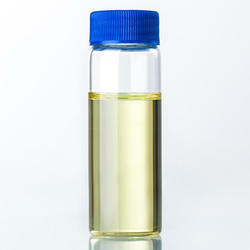 Sorbic acid is used to improve the characteristics of drying oils, in alkyd type coatings to improve gloss. 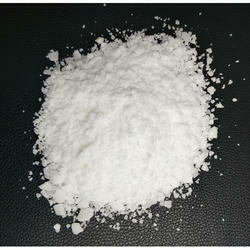 Sorbic acid is used to improve milling characteristics of cold rubber. Uses: It is also used as an intermediate for the production of a wide variety of products in the chemicals and pharmaceutical industries. 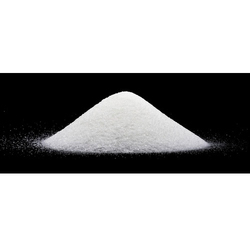 Use of P-Toluic Acid: P-Toluic Acid is used as an intermediate for polymer stabilizers, pesticides, light sensitive compounds, animal feed supplements and other organic chemicals (pharmaceuticals, pigments and dyestuff). Store in a segregated & approved area. Keep container tightly closed & sealed until ready to use. Backed by a team of skilled professionals we are dedicatedly engaged in offering Hypophosphorous Acid. 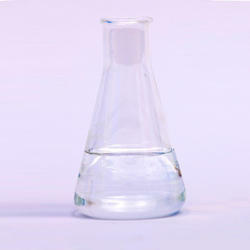 Our hypophosphorous acid is used in the formulation of pharmaceuticals, discoloration of polymers. This hypophosphorous acid is formulated by using high grade ingredients and sophisticated technology. 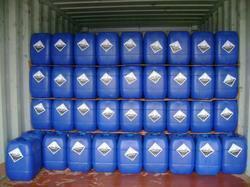 Offered hypophosphorous acid is acclaimed among customers all across the nation for its quality. Storage: Store in a metallic or coated fiberboard drum using a strong polyethylene inner package. Flammable materials should be stored in a separate safety storage cabinet or room. Keep away from heat. Keep away from sources of ignition.